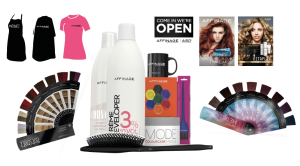 The AFFINAGE Loyalty Club is our way of rewarding you – simply for using our professional products on your clients. Enjoy the benefits of the AFFINAGE Loyalty Club by collecting stamps to receive FREE items. Pick up a Loyalty Card from your local participating distributor or DOWNLOAD and print the online version. 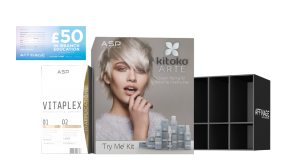 Simply purchase any qualifying product & receive Loyalty Club Stamps to affix to your Loyalty Club Card. You will receive 1 stamp per item purchased (i.e. 1 tube INFINITI = 1 stamp). You do not need to send anything in the post, just hand in your completed card to your participating wholesaler to receive your COMPLIMENTARY product straight away. For terms & conditions see Loyalty Club Card. 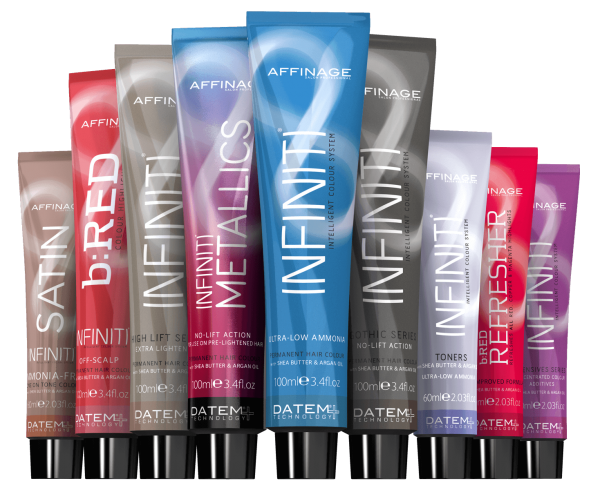 The AFFINAGE Loyalty Club promotion is available to residents of the UK and ROI only.